What Car Should Replace My Dying Vectra? — Auto Expert by John Cadogan - save thousands on your next new car! What Car Should Replace My Dying Vectra? My Holden Vectra Wagon with just 30,000km on the clock is still at the mechanics because the engine management light has come on and I think he doesn't know how to fix this as it could be a 1000 different things wrong. He is a good mechanic - don't get me wrong. If traded this car how much would I get and what car would you suggest I look at? I was thinking Toyota Corolla or Hyundai i30 (they would have to be automatics). Any suggestions? My Vectra has had a new timing belt. 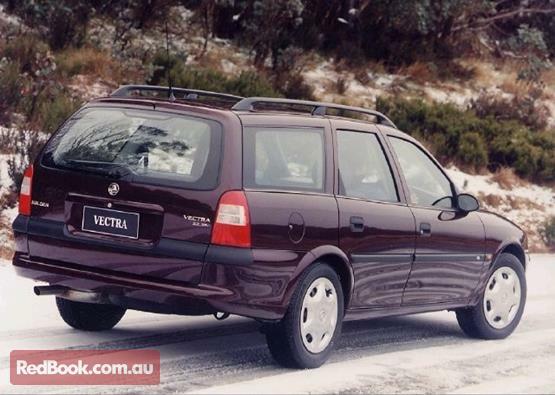 A mid-range Vectra is probably worth $1200-$2700 as a private sale. 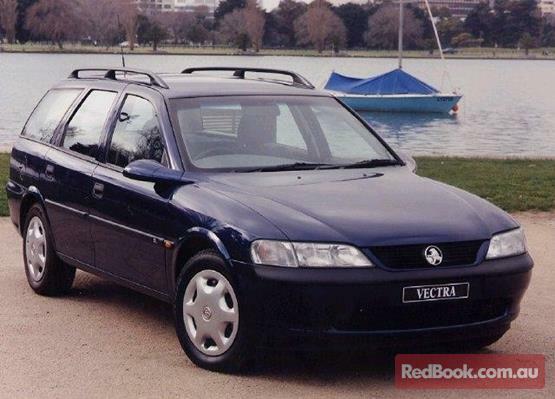 Redbook has your Vectra listed here. Usually they quote a trade-in price, but in this case I think it's worth next to nothing as a trade-in. My advice is to see how much you can get just disposing of it before you repair it - cash in the rego and see what a wrecker would give you for it. You need to be especially careful you don't spend $1500 repairing a car you can only sell for $2000 (if you're lucky). It' 15 years old, which is about 115 in human years (provided it's not a classic car). Regarding the new car, my short-list is (in no particular order): Corolla, Mazda3, Hyundai i30. The Corolla's auto is a CVT which is great for fuel efficiency but not as pleasant to drive in my view. For an overview of these cars, check out my recent post on i30 Vs Corolla Vs Mazda3. Perhaps you can even afford to go down a size to the i20 or Kia Rio size. This will save you some cash and they tend to be good cars too - not too tinny. My post on Kia Rio Vs Hyundai i20 is here. See also my post on how to beat car dealers. And another one on when the use-by date expires for most cars. i would really recommend you contacting me again via my contact form when you have decided what car to buy. I'll put you in touch with a good broker who can save you significant cash. It's what they do.